We all need a Daily Planner don’t we!? It doesn’t matter if you are a Blogger, Homemaker, Work out of the Home or in the Home (or all of these at once!). 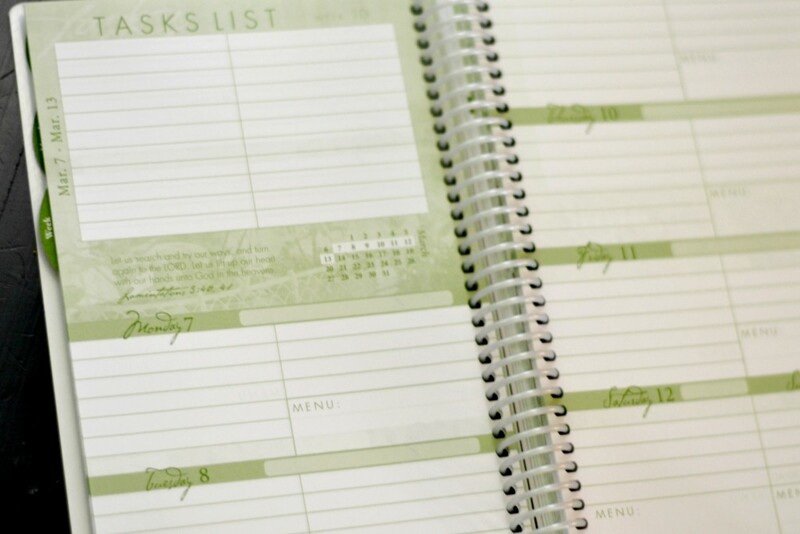 Whether you have kids or don’t, we all need a good Daily Planner! 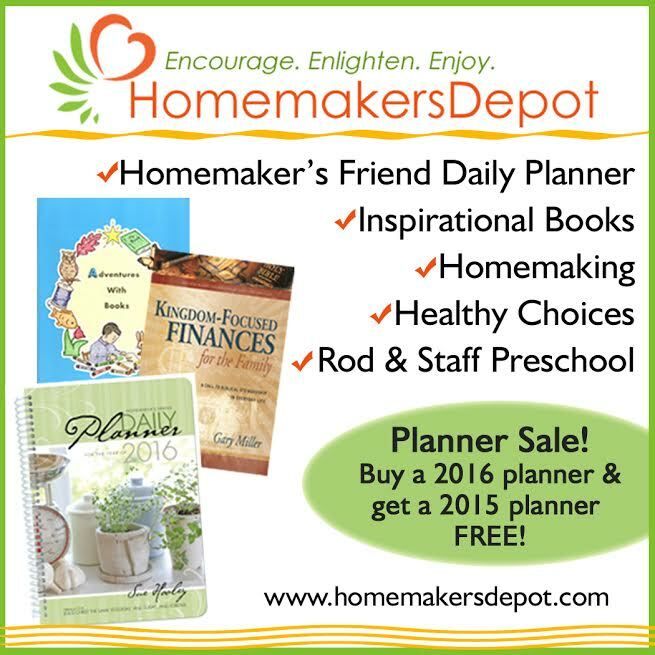 I am SUUUPER excited to share with you a fantastic deal from Homemakers Depot by Sue Hooley because she is offering a FREE 2015 Daily Planner with the purchase of a new 2016 Daily Planner! There are 6 months left in 2015! I’ve used her planner for a couple of years and it is DEEELUXE! This is a VERY functional Daily Planner. Better than the one’s you buy at the office supply stores or any stores for that matter. Sue is a Mother of 6 and knows just what it takes to keep a household running smoothly and efficiently. 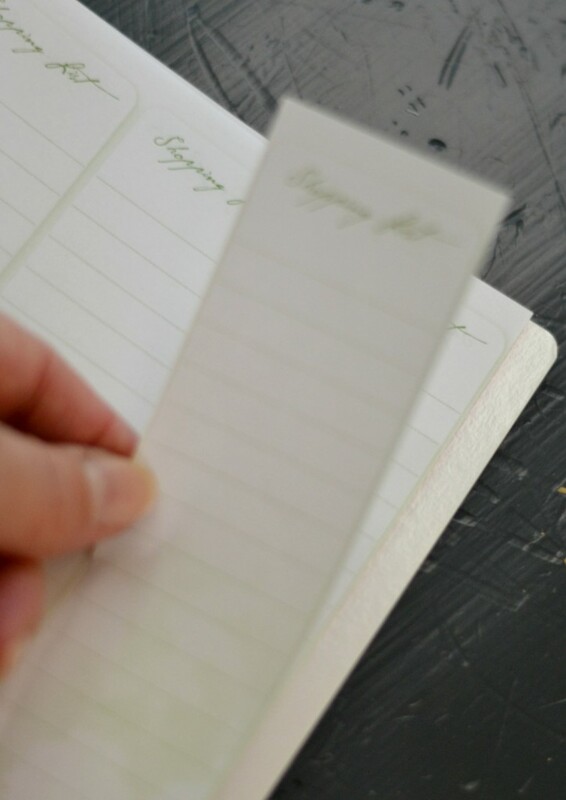 With a simple yet beautiful design, this Daily planner has everything you need to keep YOUR family, projects and tasks organized. 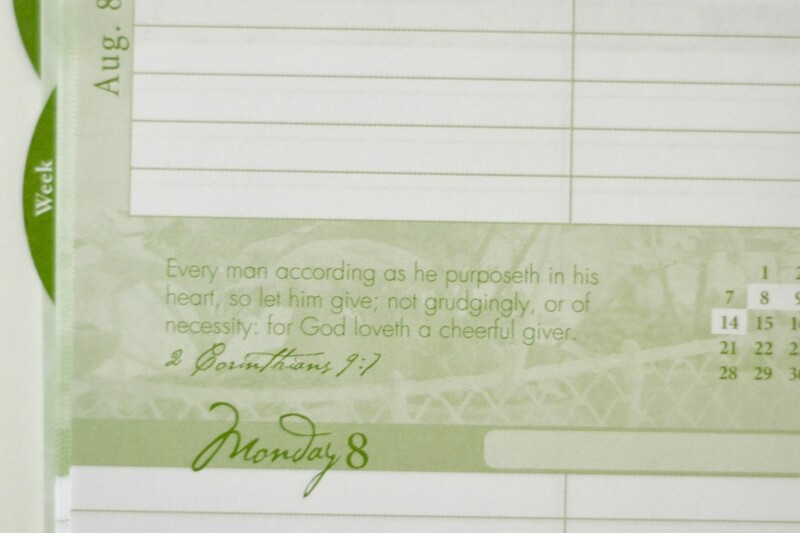 The Daily Planner also has perforated tear out lists for grocery’s, to do’s, chores…what ever you can think of. It also has a handy two sided pocket in back that will keep your coupons and receipts where you can easily find them. So here’s the scoop..for a limited time and while supplies last, Sue is giving away the 2015 Daily Planner for FREE with the order of her new 2016 Daily Planner. This is a super deal because her Planners only cost $13.99 which is way lower than in any office supply store and it is beautiful. Remember there are still 6 more very busy and important months to be organized in this year and you can do it for FREE!! 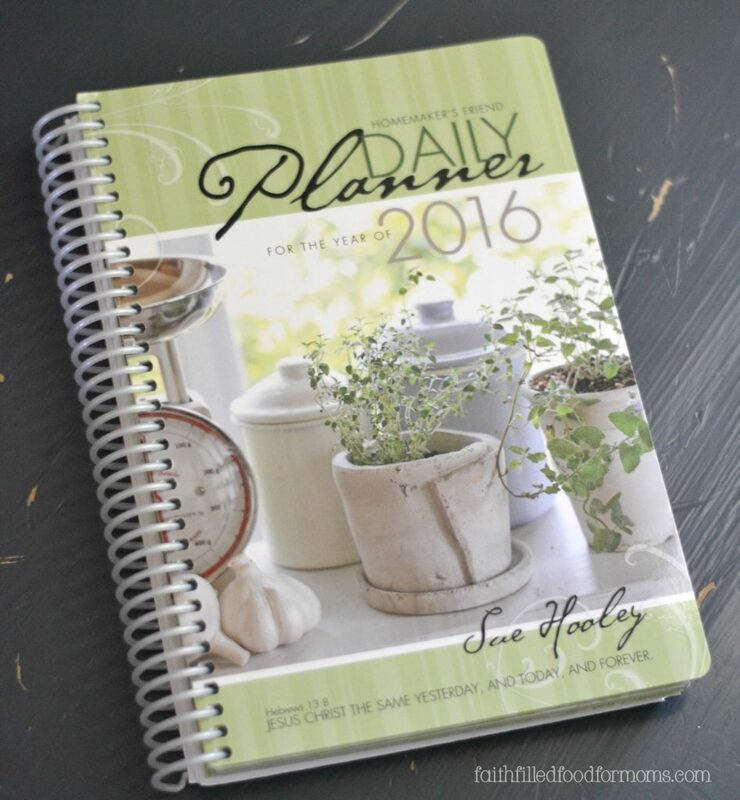 Hello….I love the looks of your planner and tried to order one, but am having problems submitting my order. Seems like it will only accept paypal and I don’t have a paypal account. I’m sorry I’m going to miss out on ordering your planner. Hi Cindy! Let me check with Sue and get back to you right away..the Planners are really lovely and I would hate for you to miss out. Thank you for letting me know so that I can check. Talk soon! Hi Tammy! Yes these are great buy for sure and who can beat freeeee 🙂 Blessings!